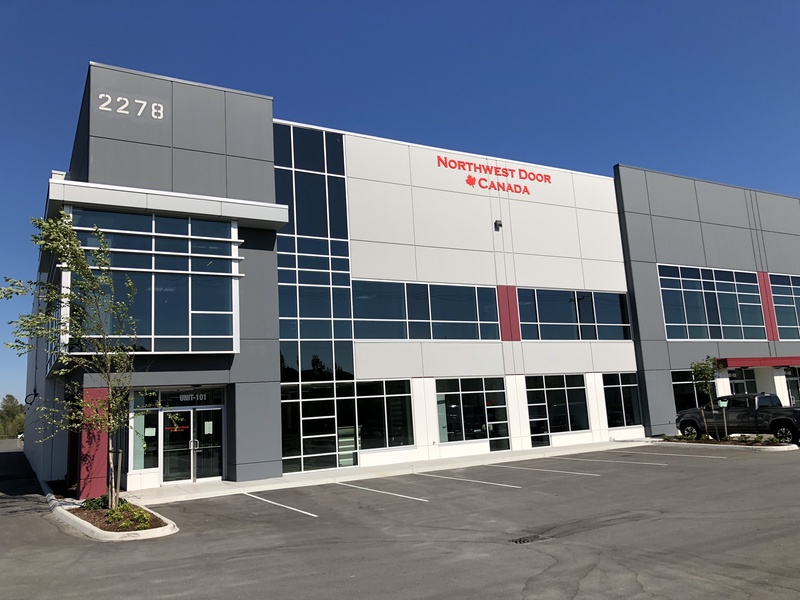 Northwest Door Canada, LTD is a residential and commercial garage door and garage door opener wholesaler located in Calgary, Alberta. We provide the building industry with high quality, innovative garage doors at competitive prices while maintaining a reputation of quality, reliability and integrity. NWDCA will be opening additional wholesale locations in Western Canada in late Spring or early Summer 2018. If you are interested in working in a team-centered environment, where each member’s unique knowledge, skills, abilities and efforts define our success as a company, then Northwest Door Canada is an ideal employer for you. Northwest Door Canada is an Equal Opportunity Employer with a diverse employment environment.